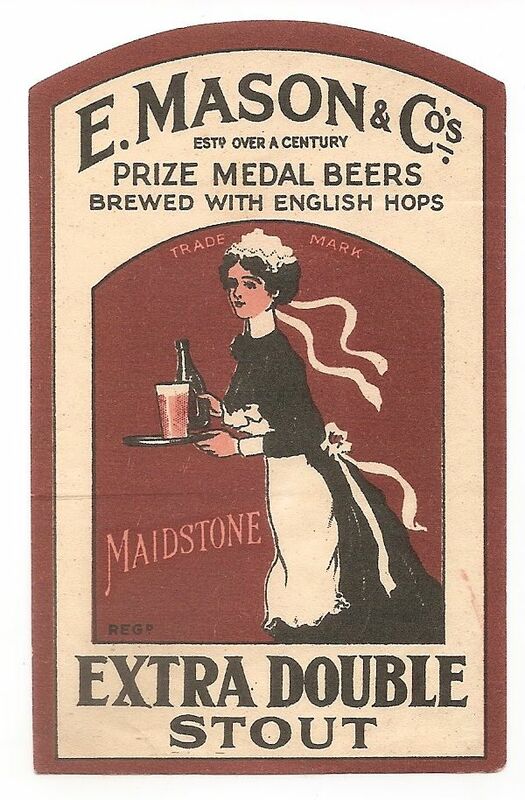 Established at the Waterside Brewery in the middle of the 19th century, brothers Edward and Allen continued businesses started by their father. 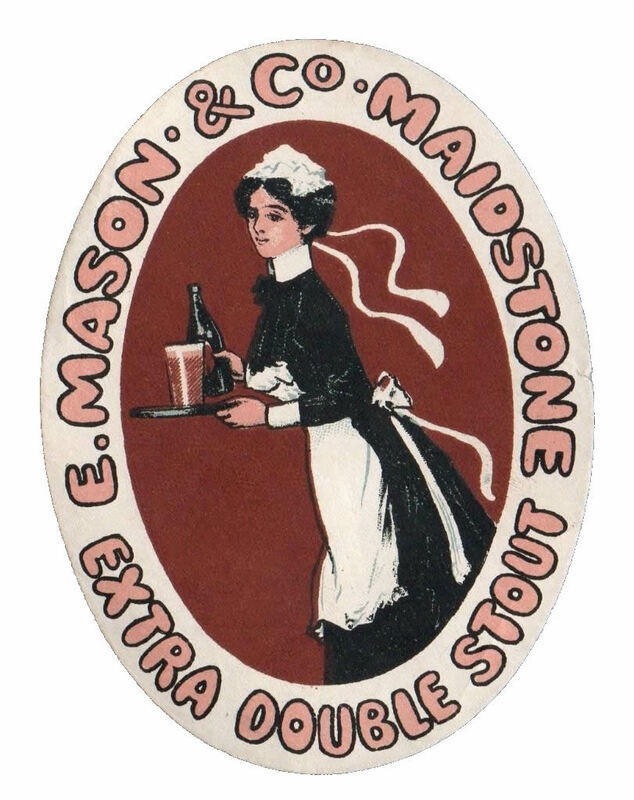 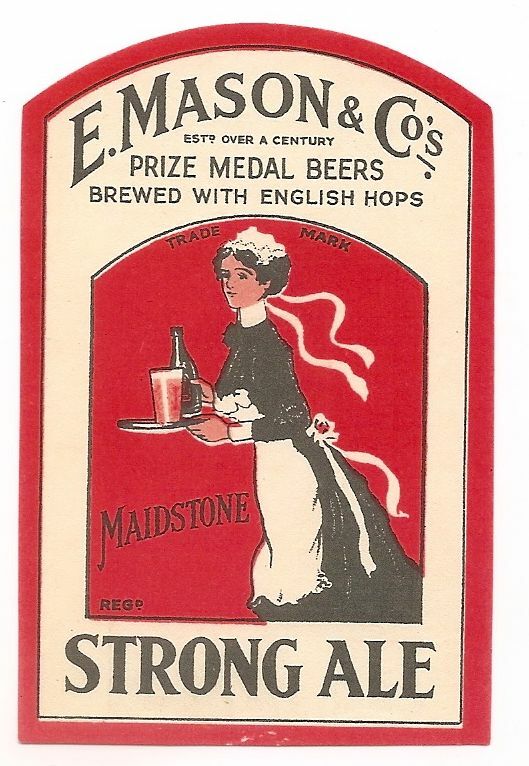 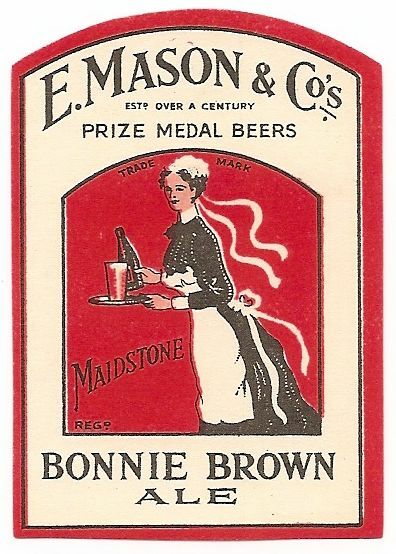 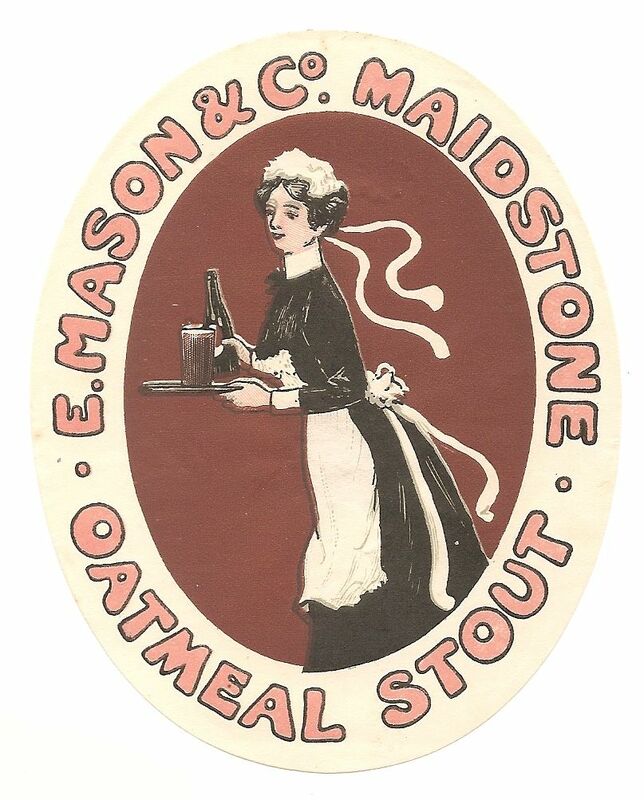 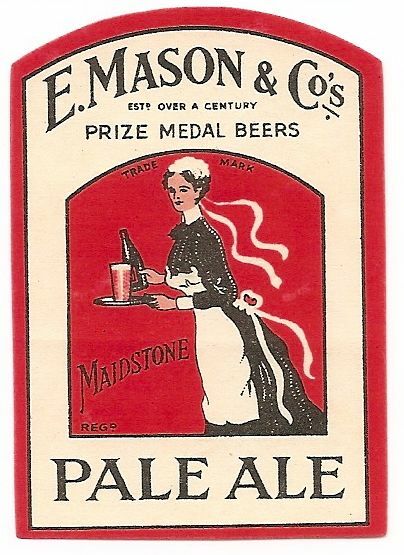 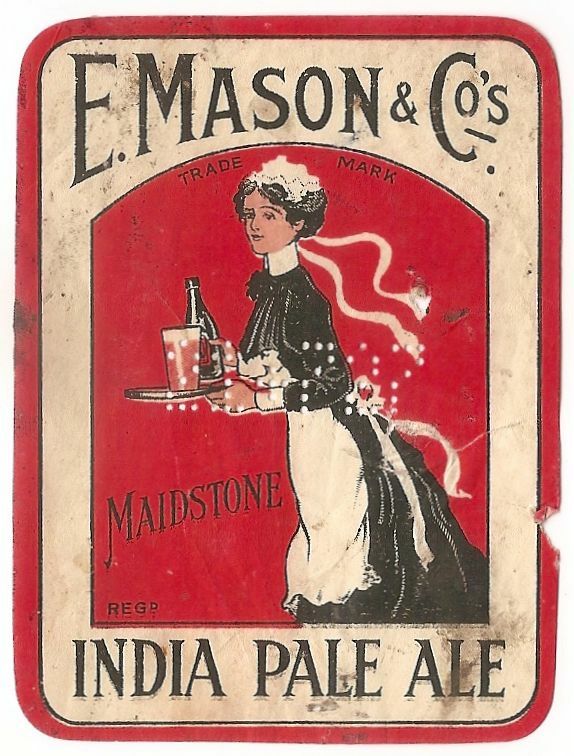 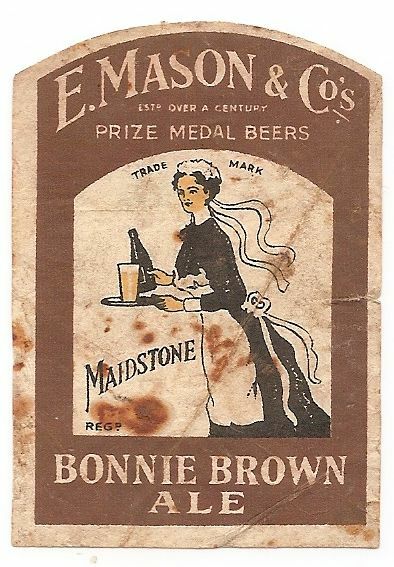 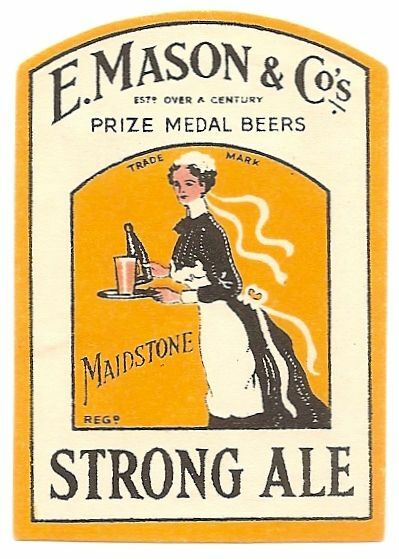 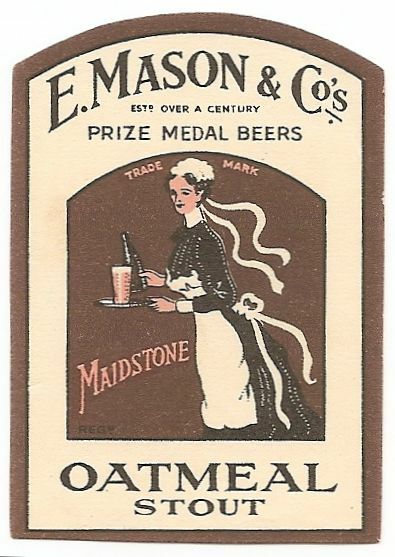 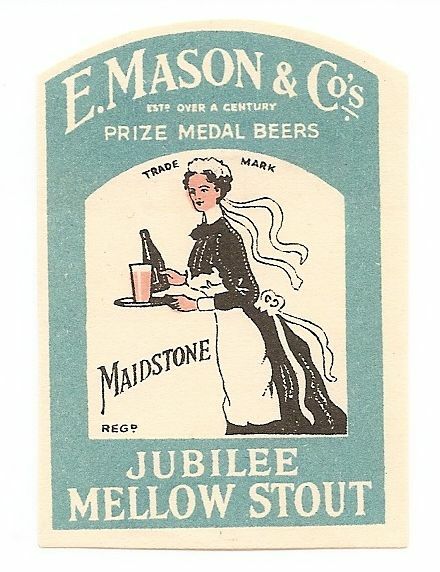 Progress was relatively uneventful until they were bought out by Shepherd Neame in 1956, by which time the company had built up an estate of either 55 or 80 pubs, it depends which book you read. 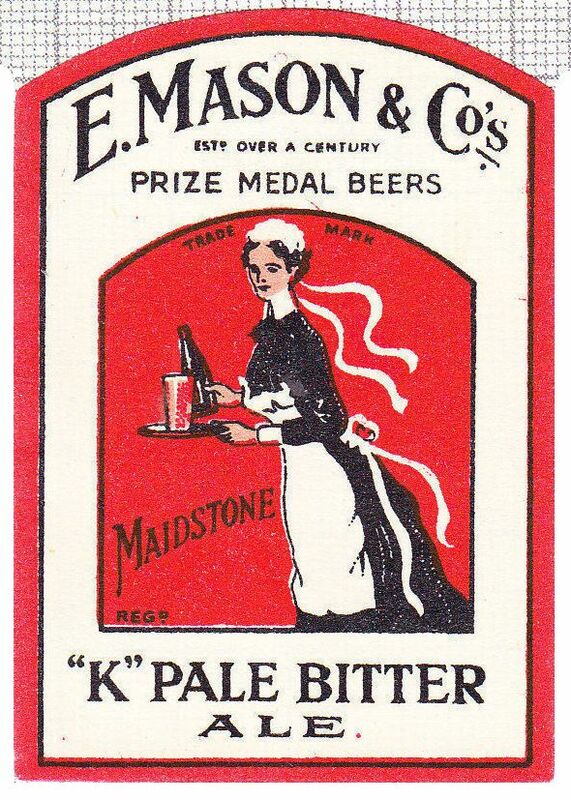 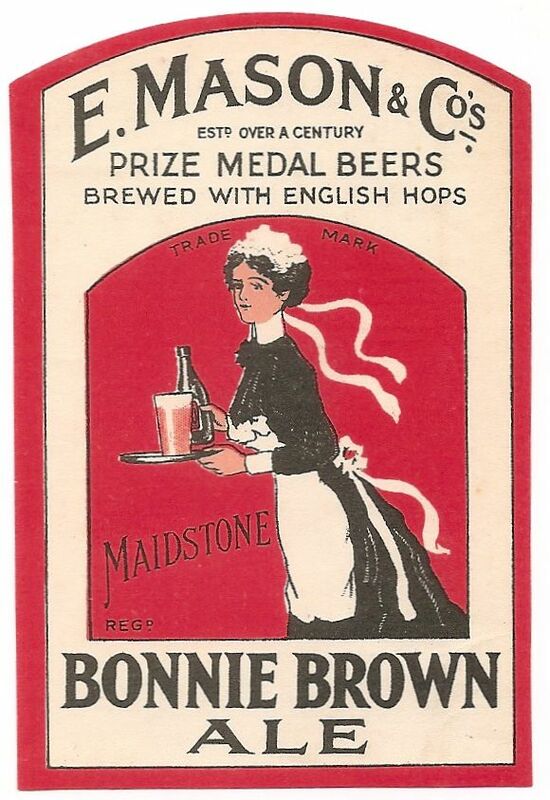 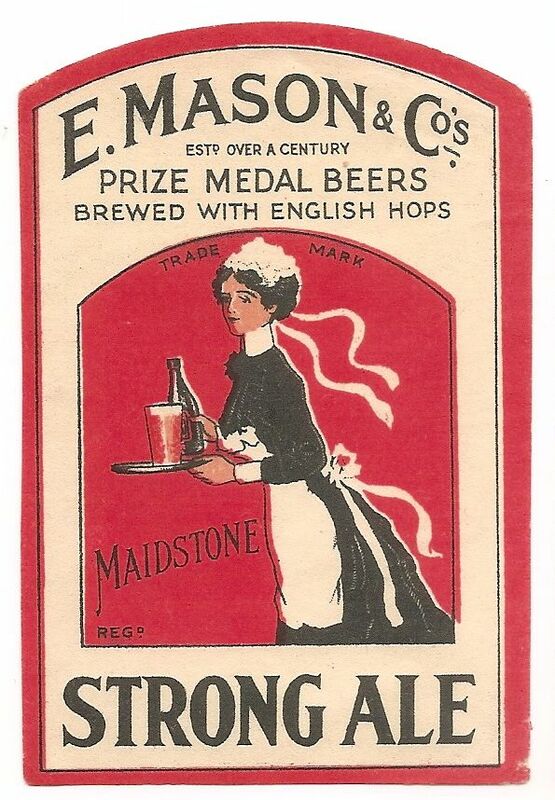 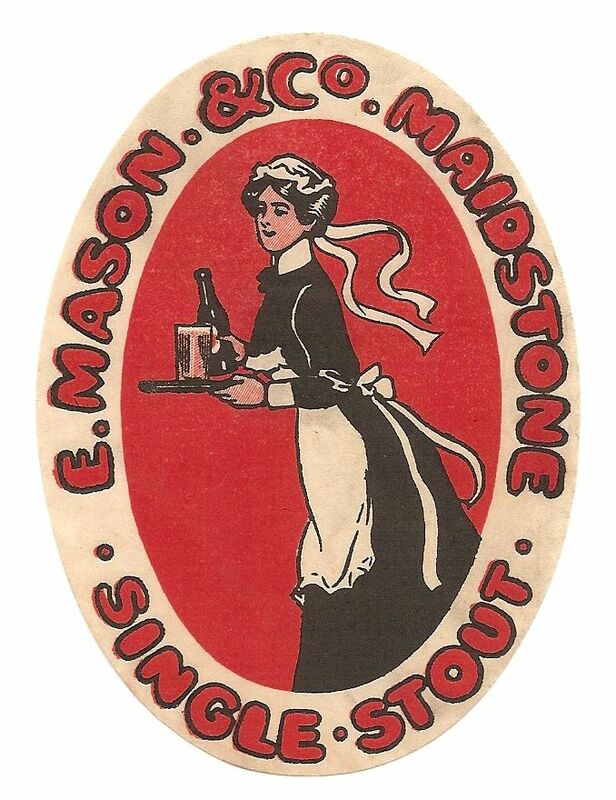 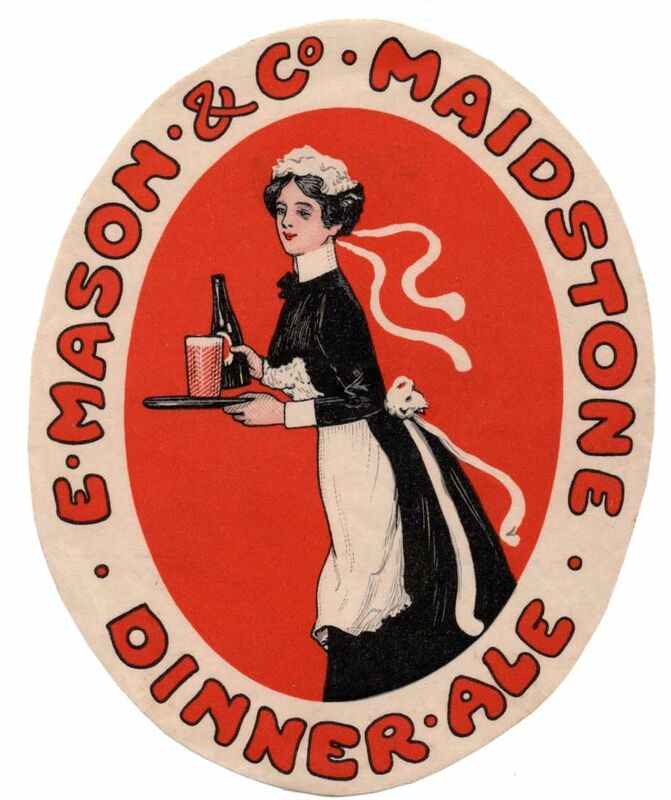 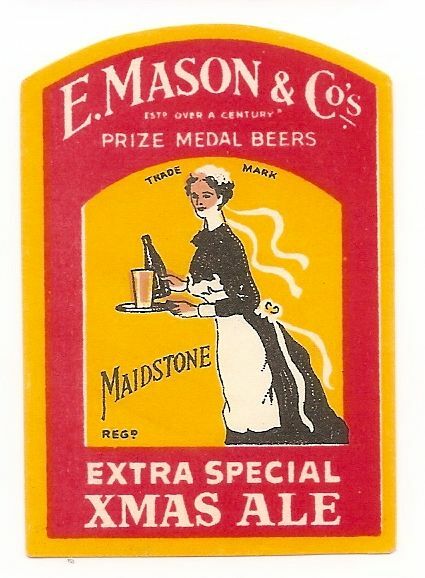 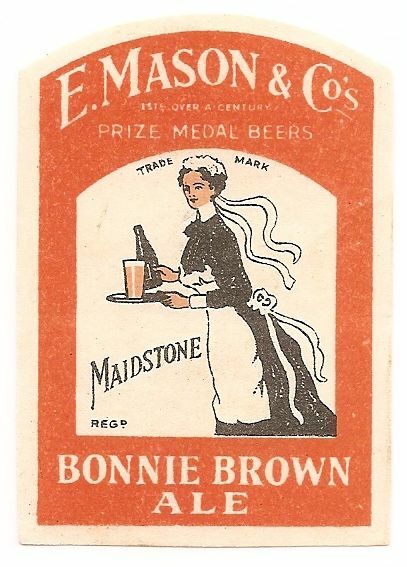 Although I was around and visited Maidstone in the early 50s I didn’t count the pubs.